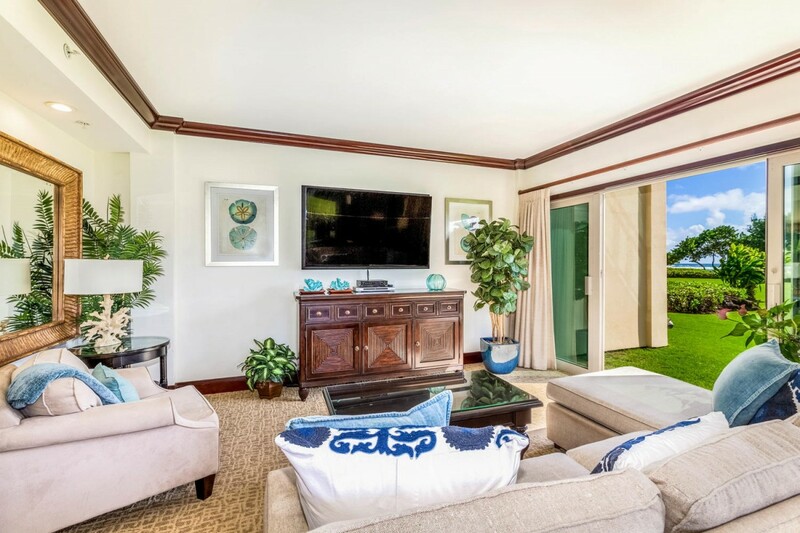 Royal Oceanfront G101, an Exquisite Ground Floor Oceanfront Villa! Privacy, "Expansive Lawn"
Paradise Found! 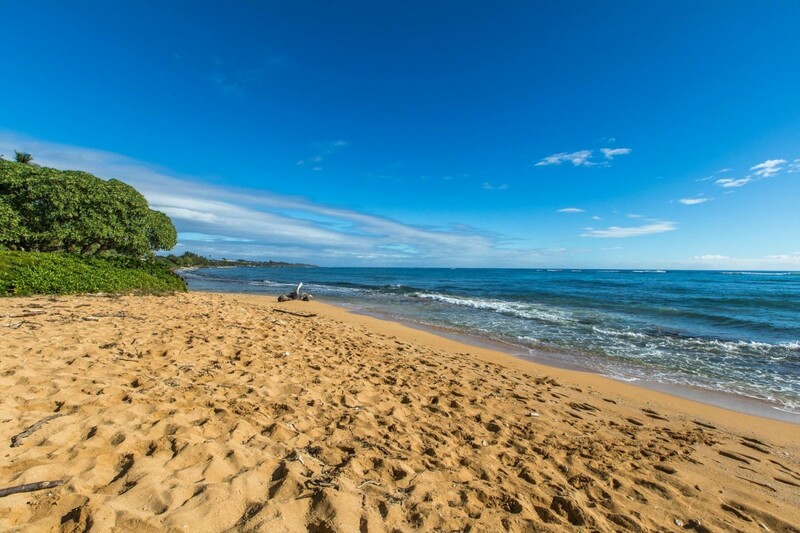 Royal Waipouli Beach Resort Oceanfront Ground Floor Villa G101 your vacation destination on beautiful Kauai! 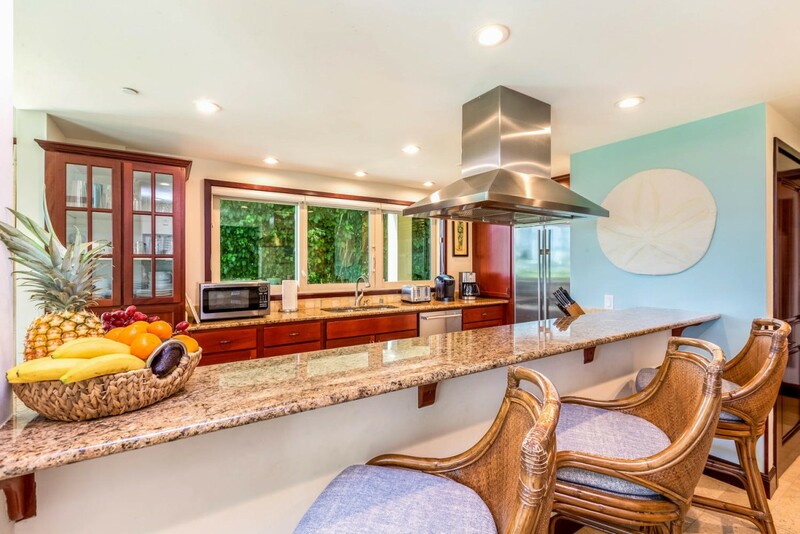 This spectacular ground level oceanfront vacation condo villa is located on the quiet side of the resort with the pool area and BBQ’s close by; this well decorated 2 Bedroom, 3 Bath Condo Villa offers oceanfront living with the privacy of a home. 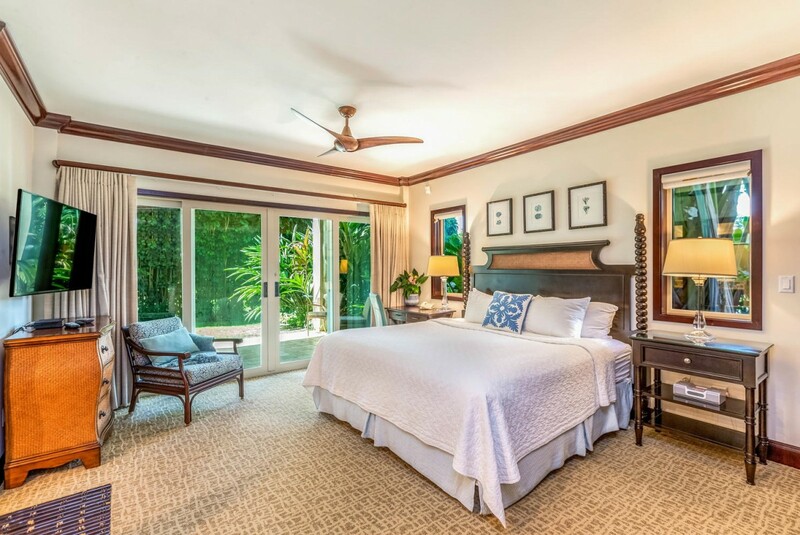 One of only 2 ground floor condos in the resort offering the huge expanded Lanai. Complete quiet, privacy, steps from all the activities. New décor is impressive by VP Designs! Surround yourself in pure elegance! Designer sofa, new, custom made with chaise lounge. 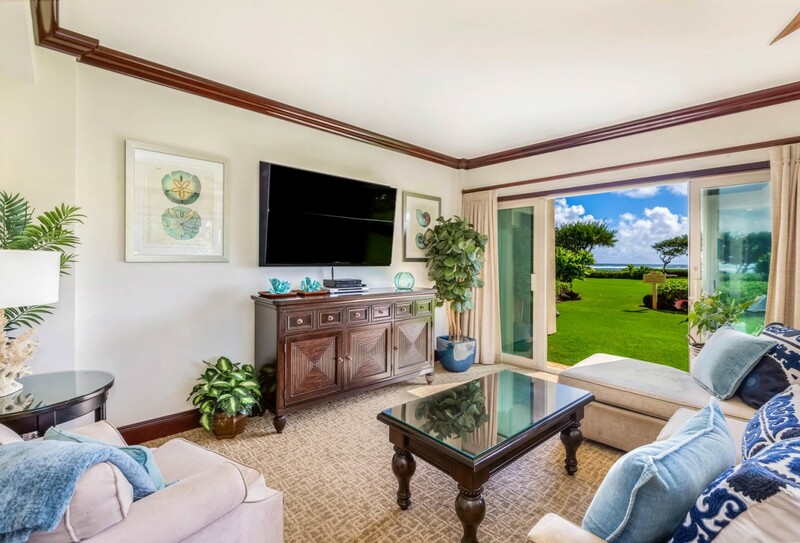 And, a Brand New 65 inch Samsung H6300 Smart LED TV with it's amazing picture in your oceanfront living room surrounded by the finest designer furnishings! Now with HD DVR and you can stream Netflix so bring your Netflix password! The bedrooms have lush bedding and linens, and the ultimate gourmet kitchen state of the art equipment: Sub-Zero refrigerator for perfection in freshness and wine temperature, Wolf appliances designed by chef’s with a passion, cabinets made of imported fine mahogany, from Africa, floors are made of 100% natural stone Peruvian travertine. 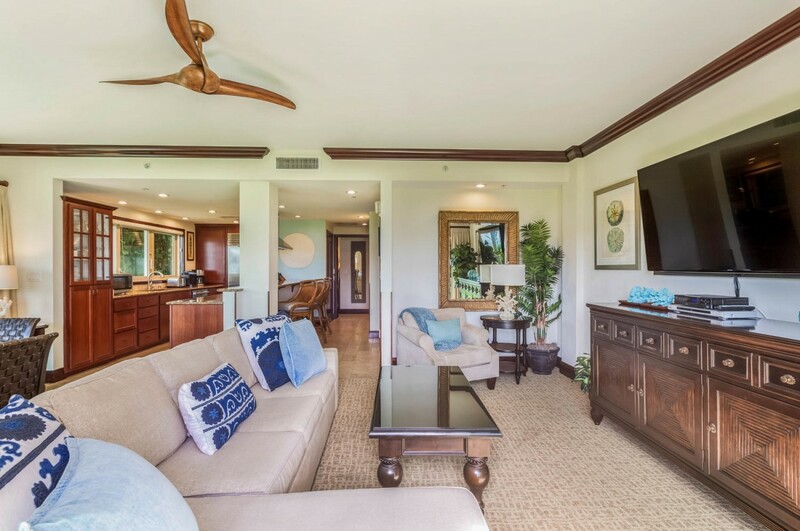 This condo villa is 1414 square feet of heaven wrapped with 439 sq ft of lanais with indoor and outdoor dining tables each seating 6. The interior features high quality furnishings for your enjoyment and comfort by International interior designer Philpott’s and Associates. 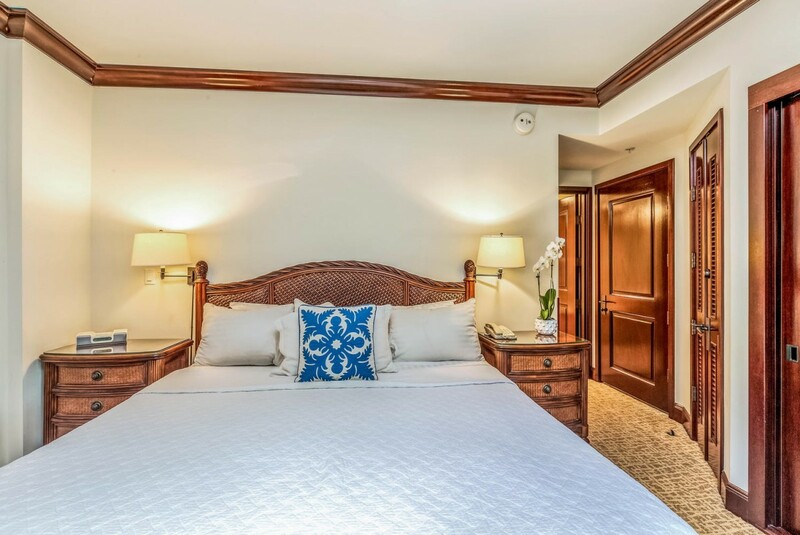 The Master Bedroom Suite has a King bed, a full size dresser and a Master Bath with its own Jacuzzi jet tub for luxurious baths and a separate shower. 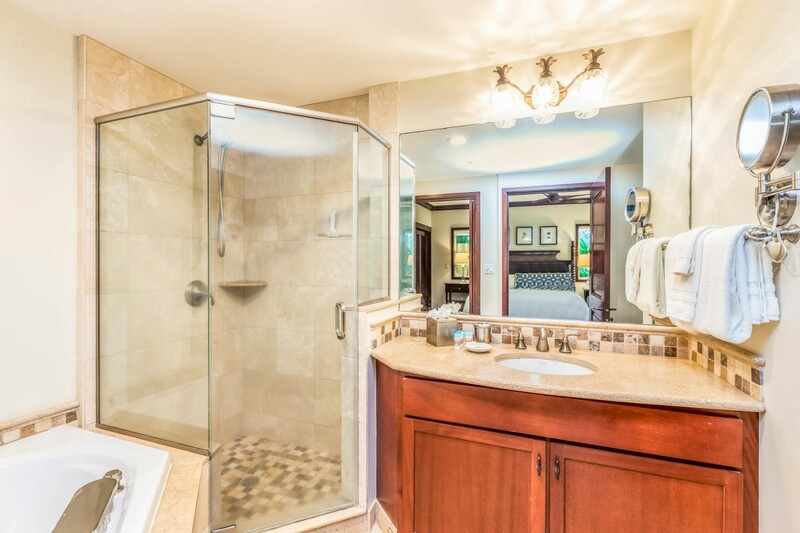 The Second Bedroom has a BRAND New King size bed and a master bath with shower and tub. There is a third bathroom with a shower. With the queen sleeper sofa, this condo can accommodate up to 6 guests. There are 3 flat panel wall mounted TVs and a large selection of channels plus a DVD player. There is a safe in the condo. 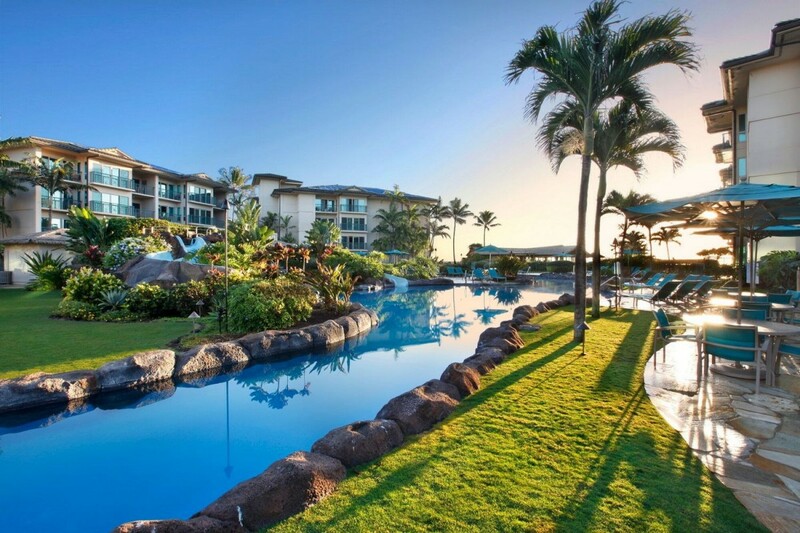 *Base rate plus Hawaii taxes at 14.712%, outclean $224 plus taxes, one time damage protection and an admin fee $50 and resort fee $25 per night. 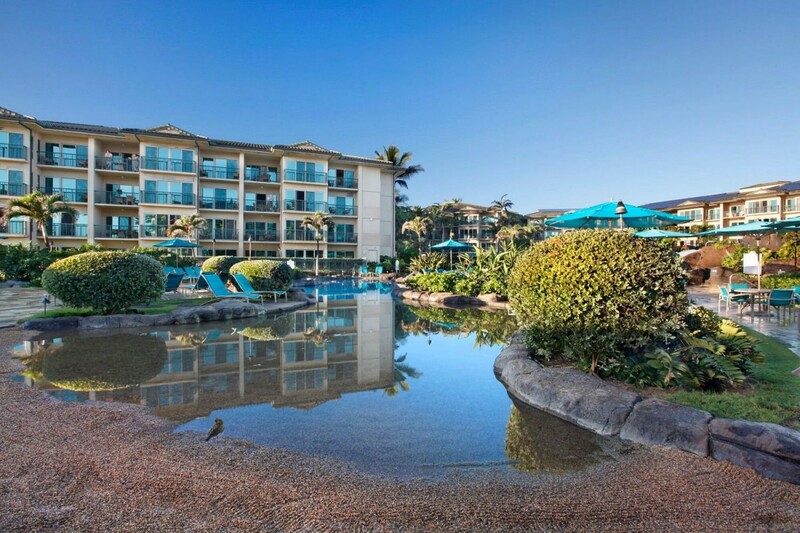 Please contact me with information regarding Waipouli Beach Resort G101. Property was great as we have stayed at the property before but this condo is one of the best we’ve stayed in. Great communication. Awesome condo, best location in the place ! Very private, well equipped, wish we could stay longer. I do not recommend Oasis restaurant, not a good experience, but all else excellent. Thank You for allowing us this stay- would come back to 101. Probably the best Suite at the resort. Very private. The kids loved having the grass area to play. Beautiful views of the ocean. I would recommend G101 to everyone. Our son and family live on Kauai so we visit frequently - usually twice a year for 3 weeks at a time. 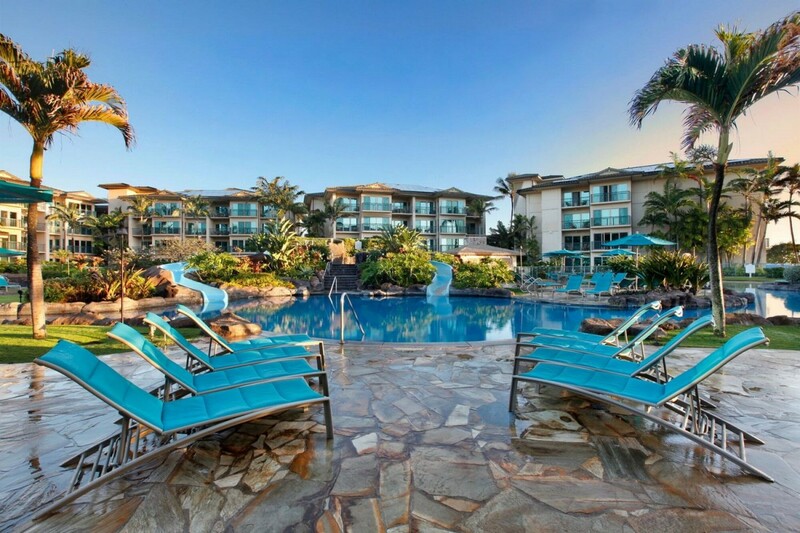 We have stayed in houses and other condo resorts on the island but are most comfortable at Waipouli Beach Resort. We have rented several other units in this complex but G101 is our favorite by far. Waipouli Beach Resort has a great pool, a very good restaurant, is right on the ocean and has convenient shopping across the street. G101 is located on the ground floor and is a corner unit with privacy and lots of room for kids to play outside. The pool and restaurant is a short walk away and the unit faces the ocean. The unit is nicely decorated and well equipped. 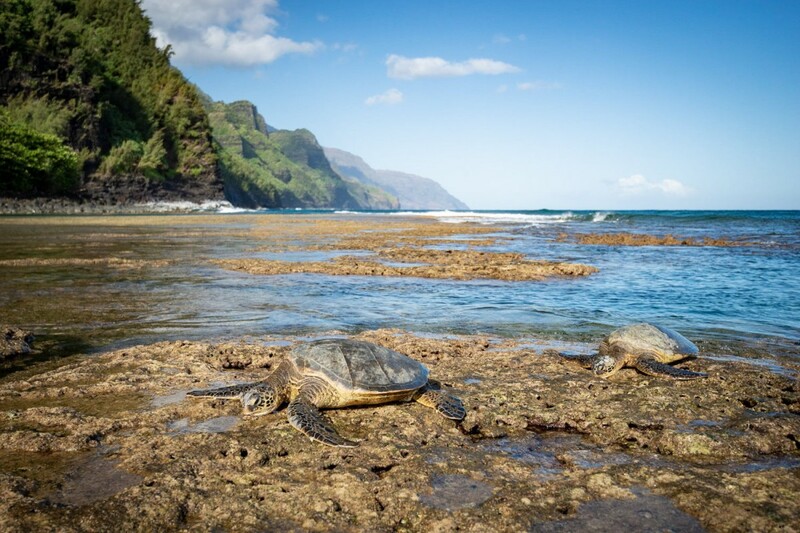 Candace and her associates at Kauai Calls are very responsive to any request. We have stayed at this resort over a half dozen times and G101 at least twice. 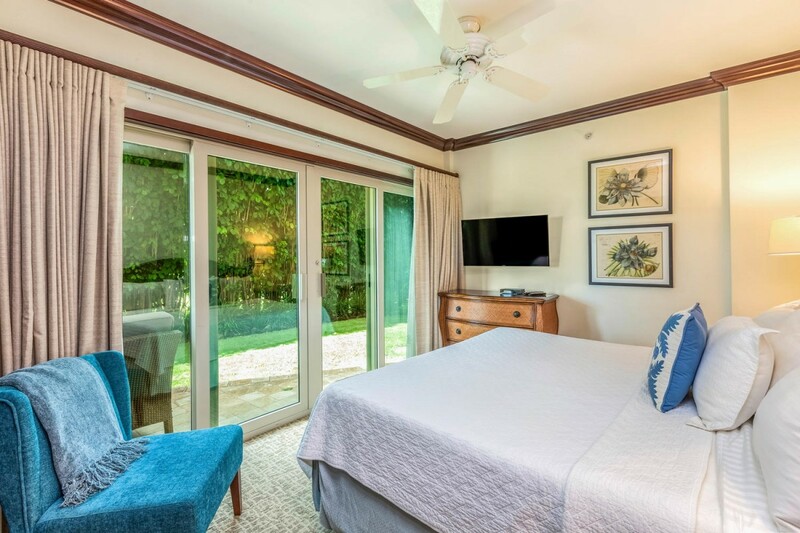 We will definitely continue to use Kauai Calls and stay at the resort and G101 if available..
We thoroughly enjoyed our recent stay here. The location is hard to beat with a definite ocean view. 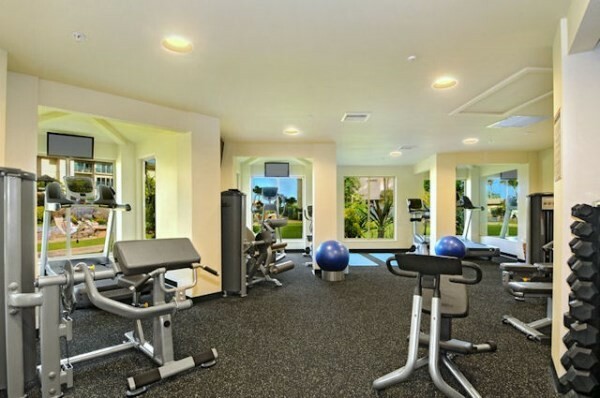 The unit is very well appointed and basically has all of the amenities of a nice resort except the daily housekeeping. Pools and hot tubs were great with great options for kids and adults. There is a fantastic restaurant onsite; the food is top notch and they also make some of the best cocktails on the island. Grocery store and other shops directly across the street, definitely walkable. The beach in front of the unit is beautiful and there are lots of great restaurants/ watering holes nearby. We will definitely be back and I'd recommend this place to anyone. It's one of the nicest places we've stayed and again, the unit it perfect. Modern feel without neglecting to pay homage to it's location via the decor etc. We have stayed at Wiapouli several times. This is our first time in G101. 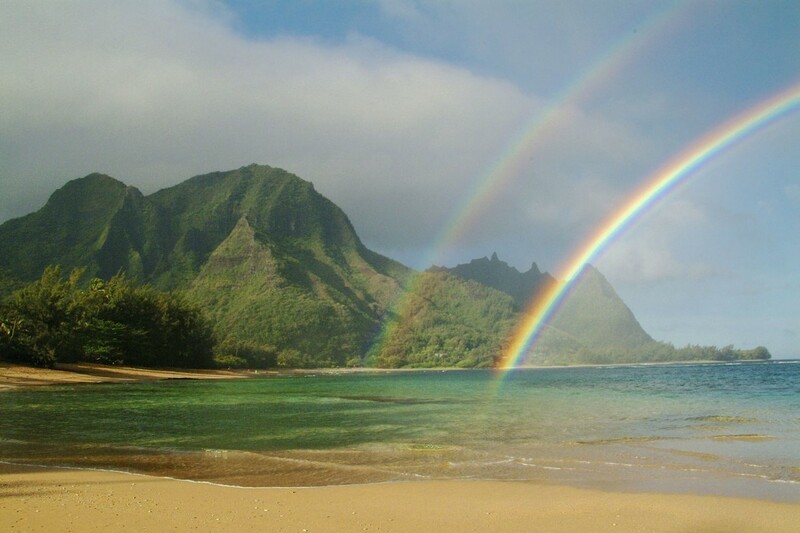 We visit Kauai twice a year to visit our son and family which includes 1 1/2 year old twins. G101 is an end unit on the first floor with all sorts of open grass space for the kids to play. And it is just a few feet from the ocean. It is a little further to the pool and the restaurant but still really close. 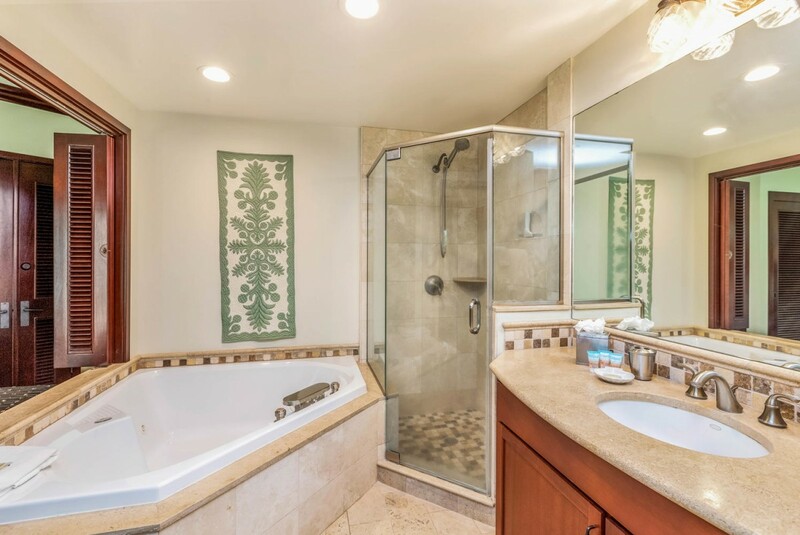 So if you are looking for a little privcey with plenty of room to play and all the other amenities are real close - this is the untit for you. The only downside would be if you want a view of the pool this will not provide it. 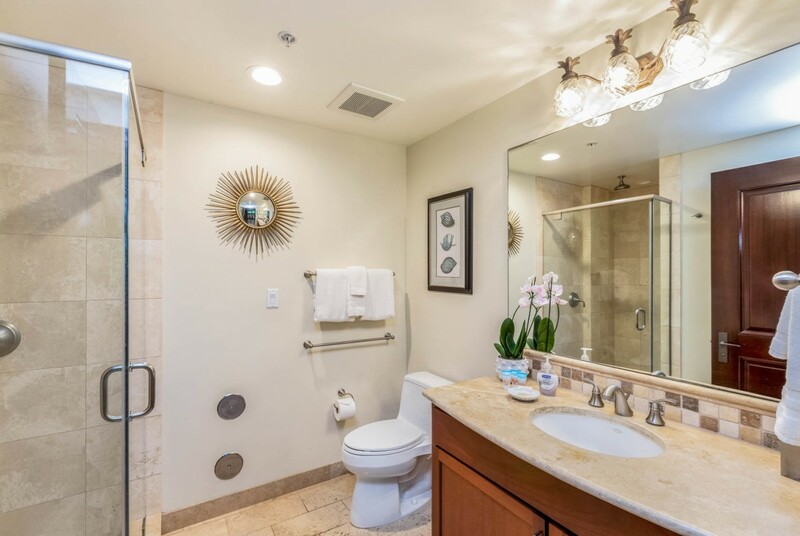 The unit itself is recently remodeled, in great shape and very well equipped. We never found us needing anything. Kauai Calls manages this unit and they do a terrific job. They will definitely take care of you. My three friends and I stayed at Waipouli Beach Resort and we throughly enjoyed our stay! Everything about this unit was perfect. 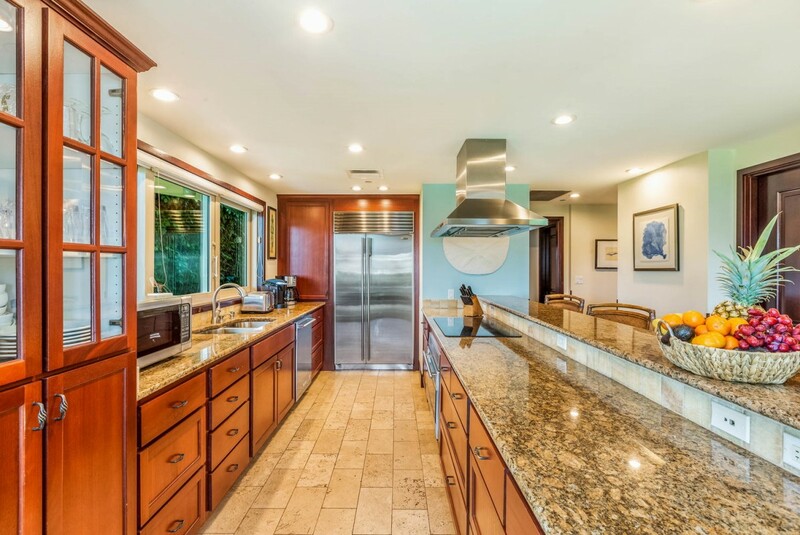 It's beautifully appointed, yet comfortable and family-friendly. We stayed there with two families of three (our children were 4 and 7) and we didn't feel cramped in any way. Loved the huge lawn out front and the expansive and breathtaking ocean view. 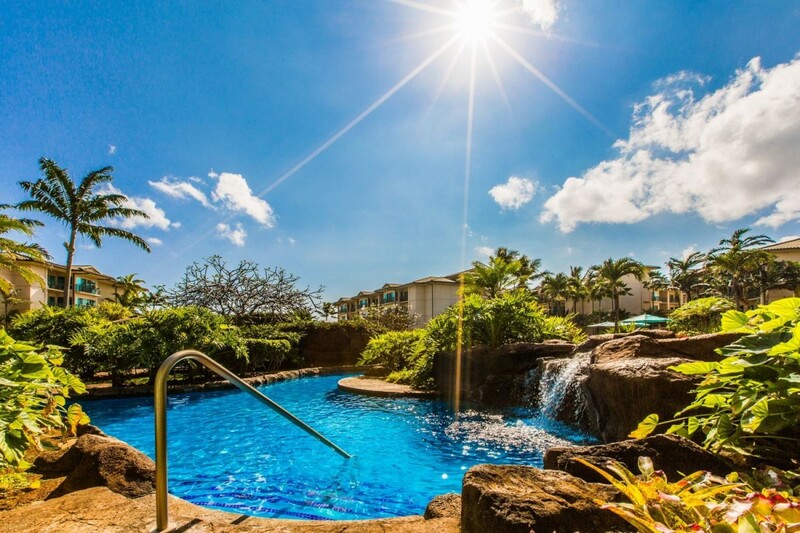 The pool at Waipouli cannot be beat - for both kids and adults. The Oasis restaurant had great cuisine and a lovely ukulele concert on Wednesday....Can't speak highly enough about this unit - we can't wait to return! Candace and her team were so accommodating and helpful with every request we had. AN AMAZING SANCTUARY! HIGHLY RECOMMEND! We visited Kauai over Thanksgiving and wished we could have stayed longer. The weather was perfect and G 101 surpassed our expectations. 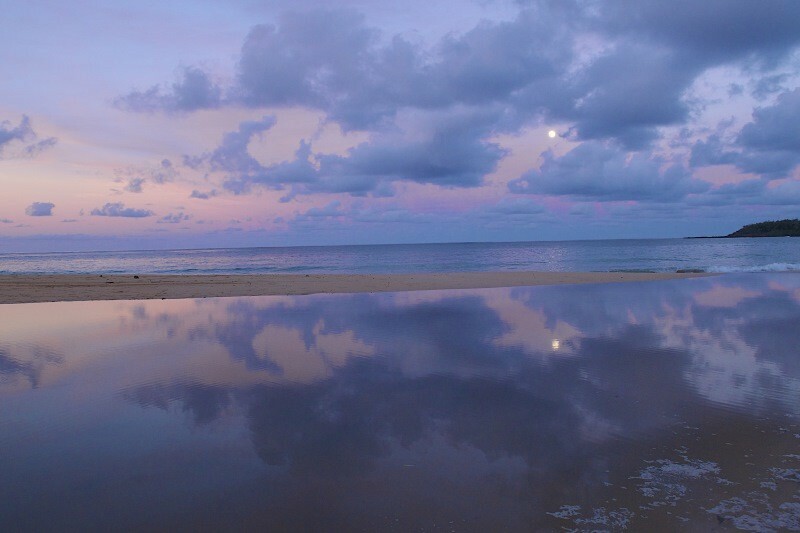 It is a ground floor, oceanfront, luxurious, large condo with a great ocean view and very private. It has a huge lanai where we spent lots of time. Apparently only six of the end units have this lanai, and only 2 are ground floor. 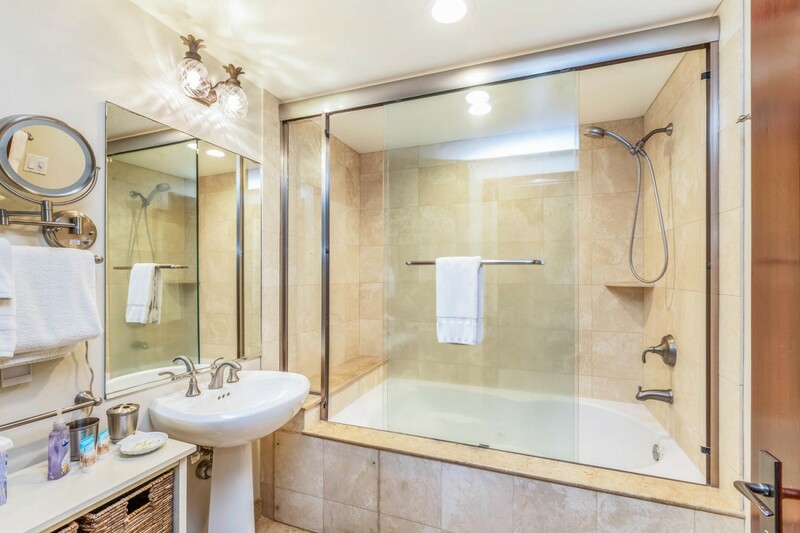 We found the unit clean and well equipped from the kitchen to the illuminated makeup mirrors in the bathrooms. We especially enjoyed the large 65 inch smart TV for sports and using our Netflix account. The resort wifi system worked great. The condo is tastefully decorated and G 101 will be our choice for future visits. Mahalo to Candace and her crew for making this a memorable vacation. Our only complaint is that we have to leave! This apartment is our favorite that we have ever stayed in on the island of Kauai. The view was breathtaking, the accommodations were perfect, and the location was central to everything we did. I loved the kitchen. It was equipped with everything needed for any meal of the day. My husband loved the big soft couch and the view of the ocean. If I ever talk him into bringing the kids along this apartment will be our first choice due to it's size and functionality - and did I mention the awesome view! It really was the best condo we have ever stayed in. And a special thanks to Candace. She really went above and beyond for us. It was refreshing to know that she thought only of our comfort and enjoyment. We kept her card so that no matter where we are looking to stay on the island - we will call her.